its available now. Developed to aggressively take on urban environments while encouraging occasional detours to your favorite stretch of back country twisties, the Zero S integrates revolutionary technology with innovative motorcycle design. The result is a high performance motorcycle with one of the lowest costs of ownership ever. Zero Motorcycles all-new Z-Force& power pack and motor are the state-of-the art. The bottom line: the Zero S accelerates hard to 95 miles per hour and goes farther than ever before. Whether stealthily accelerating onto the highway or out of the turns, the Zero S is uniquely designed to deliver a sensation unlike any other on the road today. Are you ready? 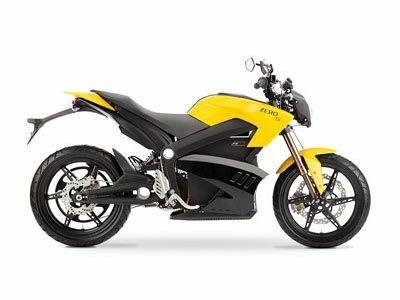 All Zero pictures are kind of Zero HD motorcycles picture was taken, including motor fuel gauge, engine, engine mounts, tires, fuel tank, the car handles, lights and so on, 2014 Zero Motorcycles S ZF11.4 full-screen viewing,2014 Zero Motorcycles today Price: $13,999.